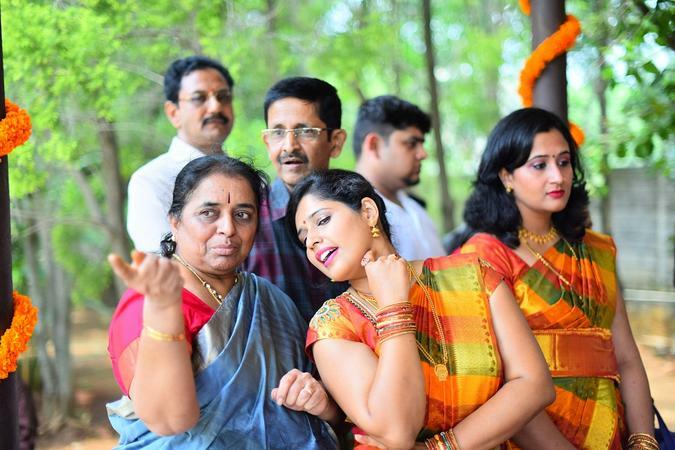 Pallavi Photo Vision, led by A. V Natraj, has a team of photographers who know how to focus on getting a good picture no matter what is going on around them. As photographers must have an eye on everything before, during and after the shot, his team is completely reliable. They pay close attention to detail making sure that every shot is a memory well preserved for you to cherish. 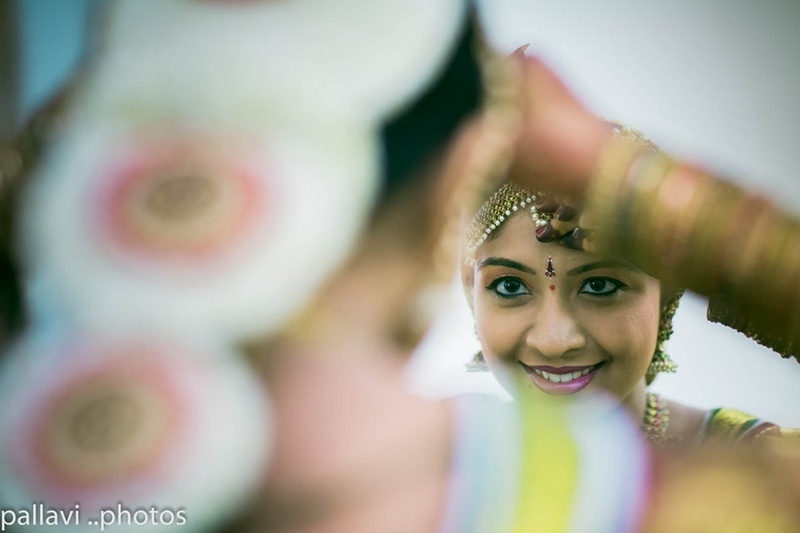 Pallavi Video Vision is a Wedding Photographer based out of J.P Nagar, Bangalore . Pallavi Video Vision's telephone number is 76-66-77-88-99, Pallavi Video Vision website address is http://pallavivideovision.hpage.com/contact.html, address is Bengaluru, Karnataka 560001, India. In terms of pricing Pallavi Video Vision offers various packages starting at Rs 7000/-. There are 2 albums here at Weddingz -- suggest you have a look. Call weddingz.in to book Pallavi Video Vision at guaranteed prices and with peace of mind.